CCENT (Cisco Certified Entry Networking Technician) is the lowest level certification of Cisco. It provide you the knowledge or skills to install, control and troubleshoot a branch office network with basic network security. 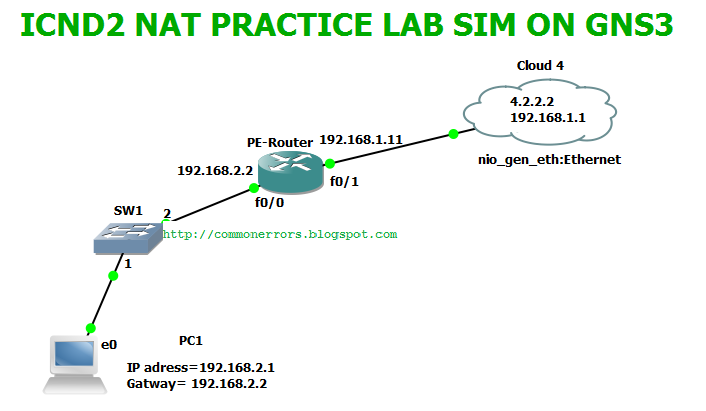 ICND1 and ICND2 are also entry level certification, following are some practice labs which are created on network simulator (GNS3). 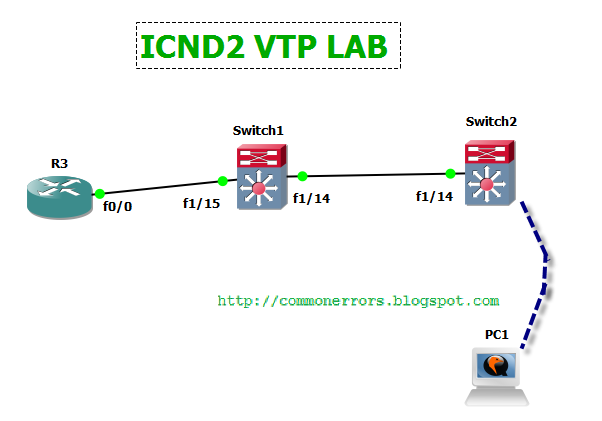 These Labs are useful resource for improving your basic Cisco skills. You can easily build them on your PC. how to fix idle pc . it is not auto calculating .pls hlp to fix it.